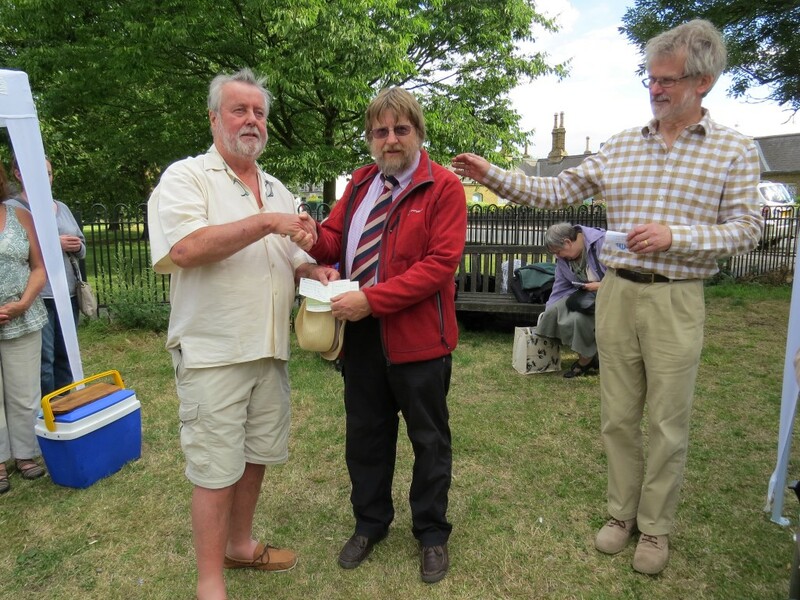 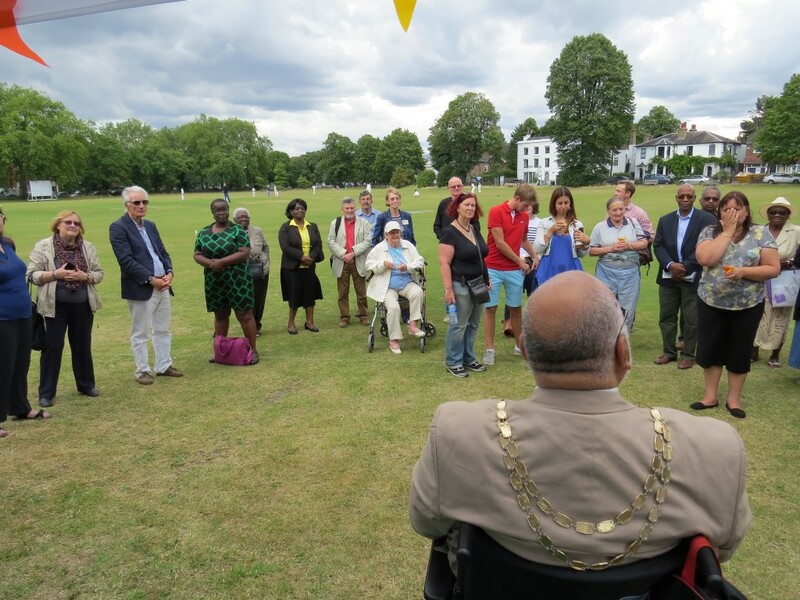 Our Community on the Green event held on 29 July was a great success. 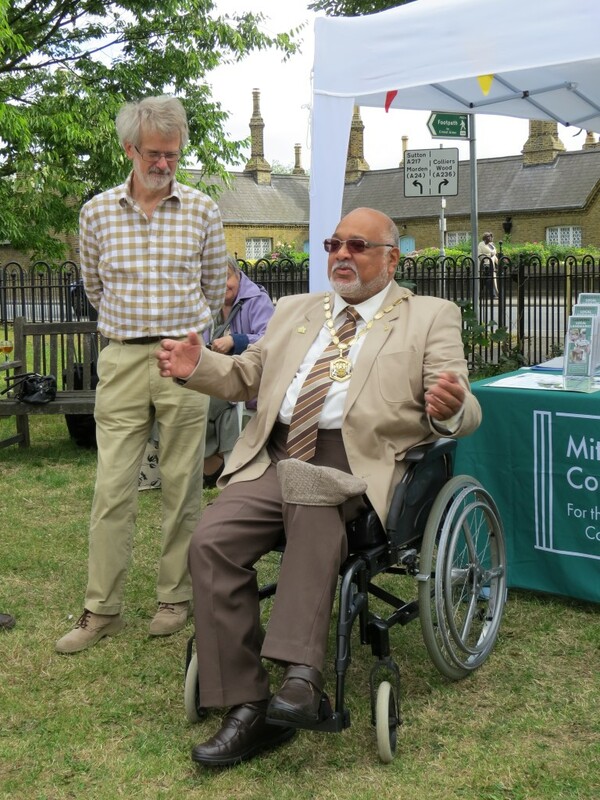 We were delighted to welcome lots of local people who wanted to learn more about our work and celebrate Cricket Green. 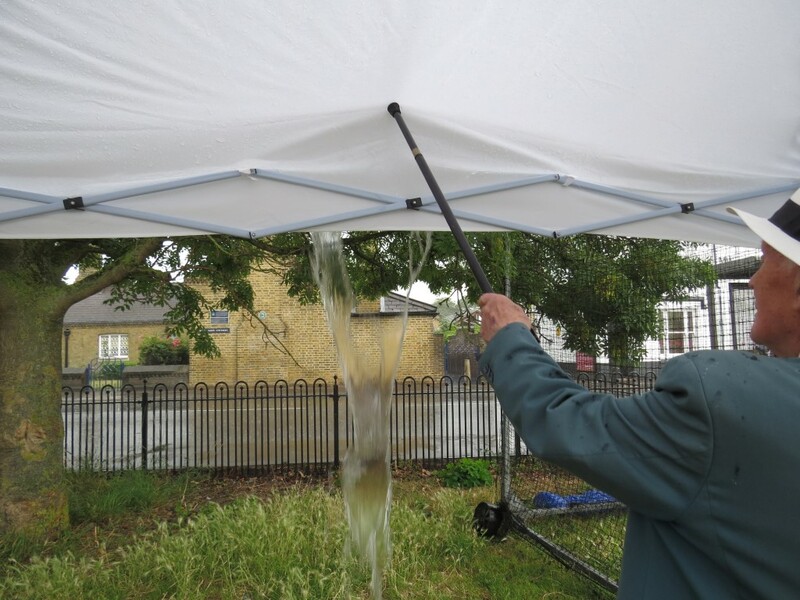 There was a spot of rain during the event, but as you will see from one of the photos below, one of our members took charge of ensuring pools didn’t form on our gazebo! 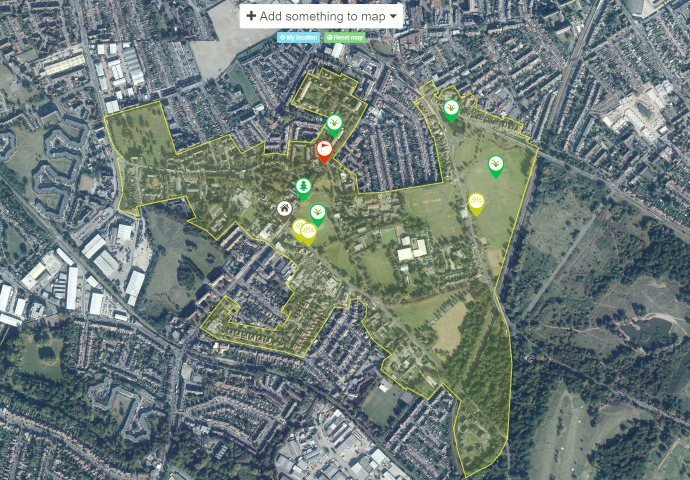 This entry was posted in Cricket Green Conservation Area on July 30, 2015 by mitchamcricketgreen.